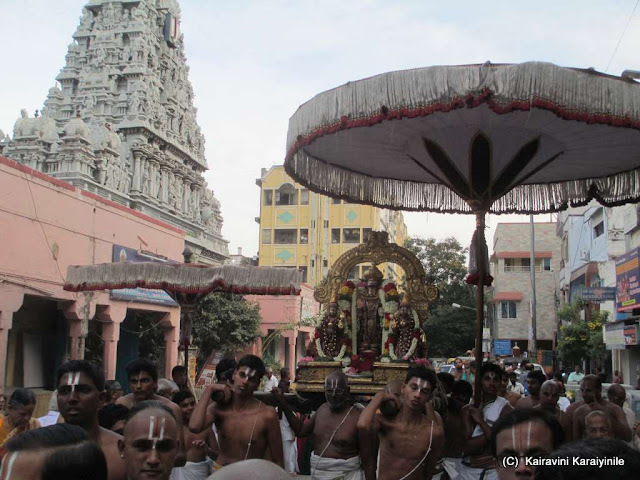 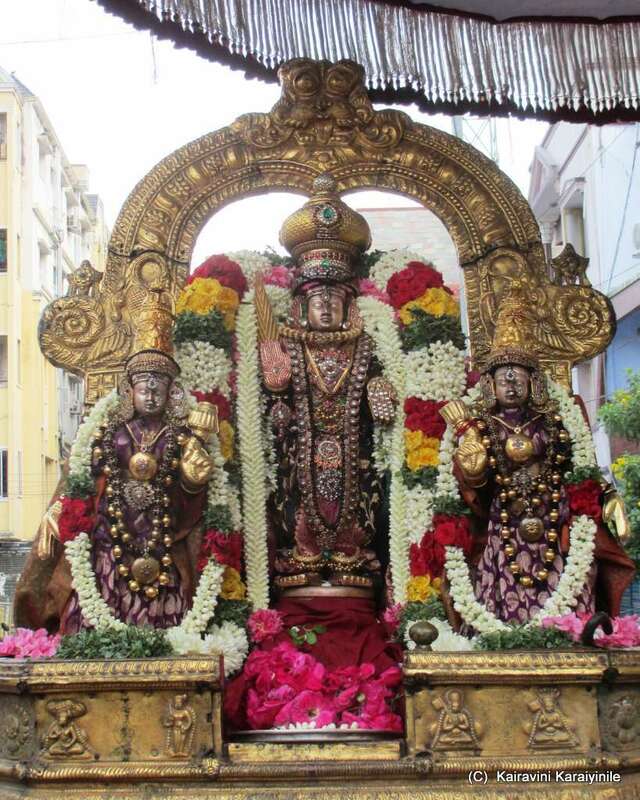 The annual brahmothsavam of Sri Varadharaja Swami is now on and today (7th June 2015) is day 9. 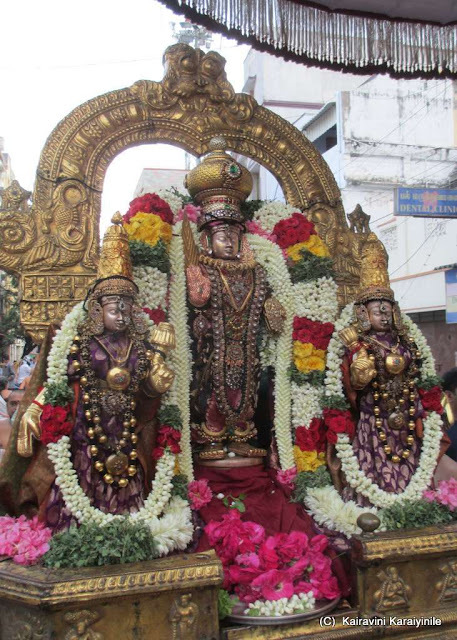 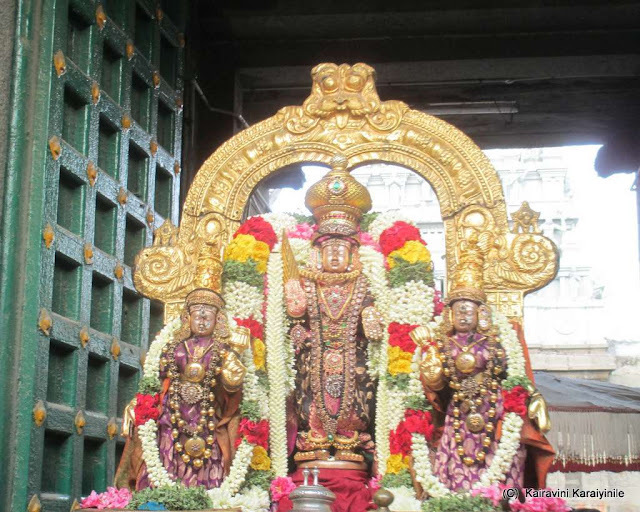 At Thiruvallikkeni, this being Thiruvonam day, generally, Sri Varadhar will have purappadu in the morning and Sri Parthasarathy in the evening. The Samprokshanam is slated to be on Friday 12th June 2015 and Sri Varadha Rajar had purappadu in the evening. Here are some photos of today’s purappadu.